The Boost modules or buck module indicate the operating voltage, both Please donot exceed operating voltage, or it will be on easily! 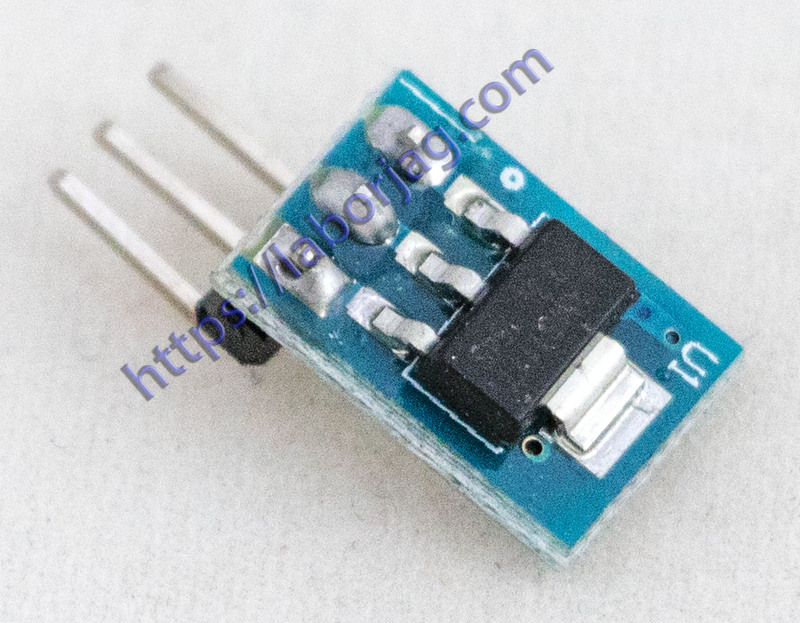 The Boost module output voltage can only be greater than or equal to the input voltage, always be less than the input voltage. 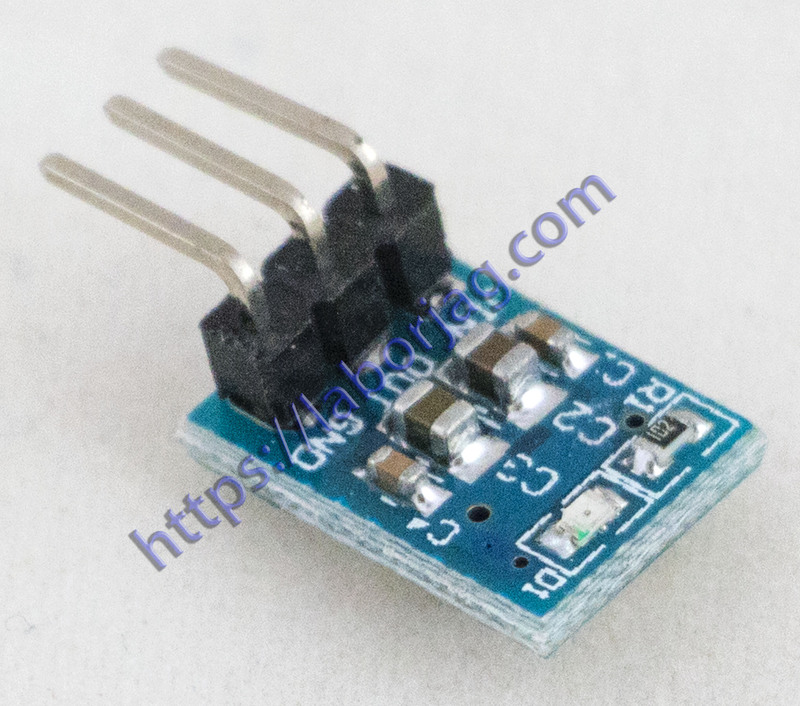 Buck module input voltage must be who the output voltage of 1.5 V or 2 V, otherwise it can not output the enough power! Automatic Adjustable Boost or Buck the module from the start voltage and limit the working voltage, both Please donot exceed them, or it will be on easily! Always reverse polarity, or it will be short circuit, or will be born easily!